*Do not use any patch, script, hack tools, cheating program, otherwise account will be banned. 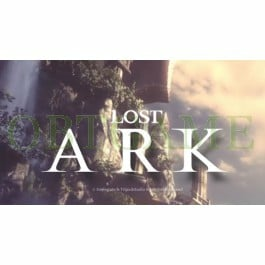 Lost Ark Online is developed by Tripod Studio and powered by Unreal 3 Engine. The game features the Diablo style camera and combat.The player must venture the vast world of the Lost Ark to gather the pieces and go against the demon army. 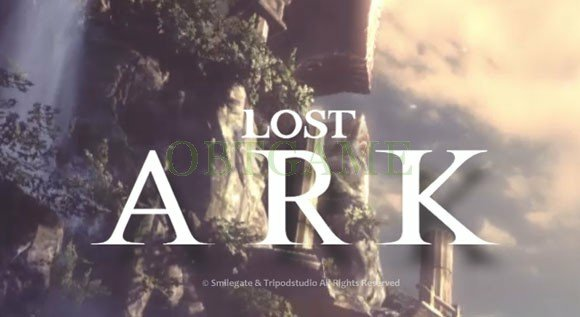 The one force that can stand up against the demons—The Lost Ark.Its CBT will begin during the 2nd quarter of 2016 in Korea & China, release date TBD. 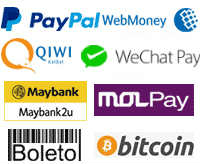 Permanent account, one time pay no need to recharge monthly. We will not take it back forever. Strictly require to connect to play with Korean VPN, otherwise account will be banned, We can't do anything about ban. 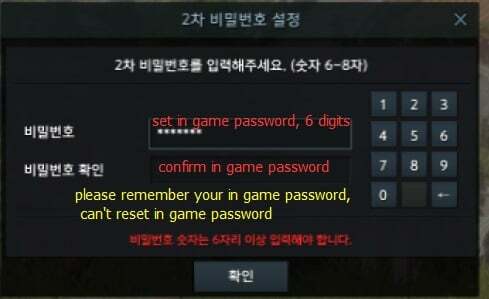 Please take very care of your password (can't reset password). Do not try to login again and again when can't login, otherwise the account will be locked after 10 times attempt and we may can't unlock it. The account is already verified by korean phone number now. But Lost Ark system may let you verify original phone number again in future, this means re-verification. The probability of re-verificaiton is low. The error message means "Please reset 2nd password". But we can't reset password, please noted! The delivery was really fast. I highly recommend it! Was my first time buying an Account. And I'm happy I bought it here :)! Fast delivery and works perfectly! Received the account within 2 hours even though they say it could take up to 24. Works perfectly! Very quick, and everything has worked well so far. Definitely recommend. Delivery within 24 hours as promised, account works perfectly. No problems at all. A bit expensive compared to other sites but was recommended by reliable youtuber so am very happy with purchase.